What will you learn in the Teacher Training Course? You will learn how to "Teach Rhythm & Rests More Effectively" and Master Your Teaching Success Skills. The Teach Rhythm and Rests Course includes 8 video sessions: two for each level of Preparatory (Prep 1 & Prep 2), Basic, Intermediate and Advanced Rudiments, PLUS all your downloadable worksheets with examples and exercises for all 4 levels. 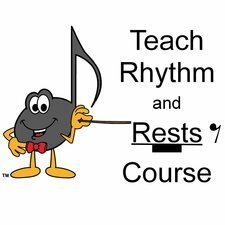 Teach Rhythm and Rests Course – Teacher Training – The Way to Score Success! 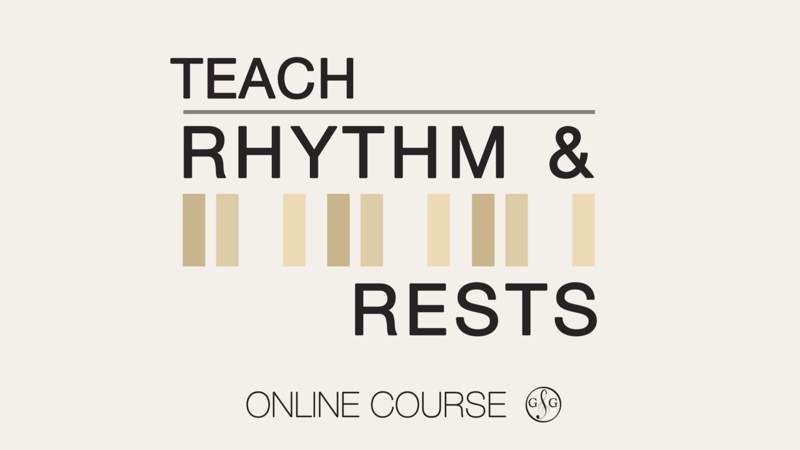 The Teach Rhythm and Rests Course is a $200 Value for the complete teacher training video sessions and worksheets. But we want you to get started on your way to teaching success right now, so we’re giving you instant access to all 8 teacher training video sessions and downloadable worksheets for ONLY $49! What will you discover in the Teach Rhythm and Rests Course? P.S. Your Teaching Success starts today with the Teach Rhythm and Rests Course – ONLY $49! Course includes 8 Video sessions & worksheets. At ONLY $49, that's Less Than $7 a Lesson!